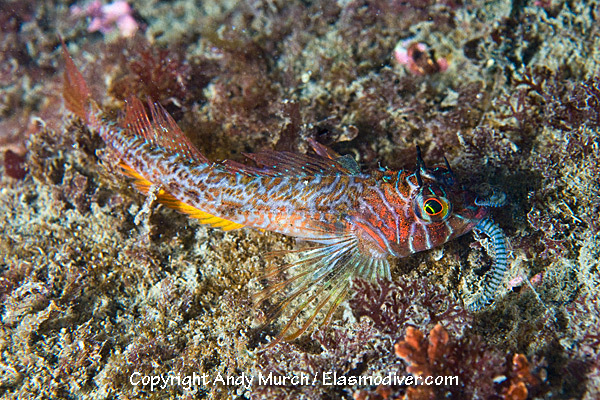 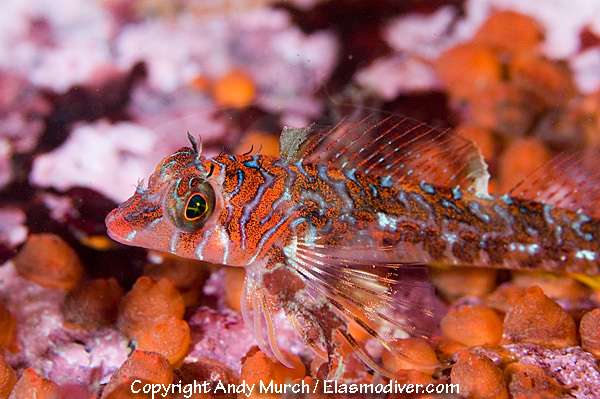 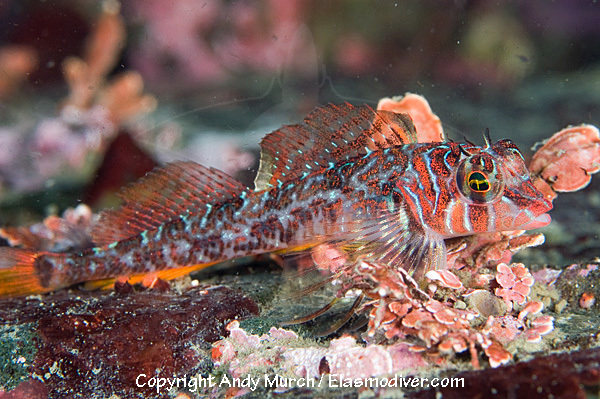 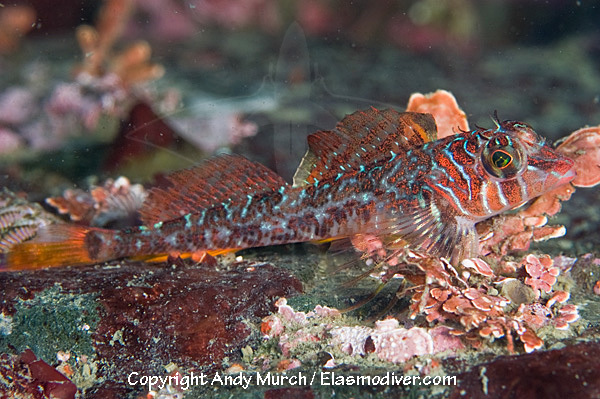 The Lonfin Sculpin (Jordania zonope) is one of the most colorful sculpins in the Pacific Northwest. 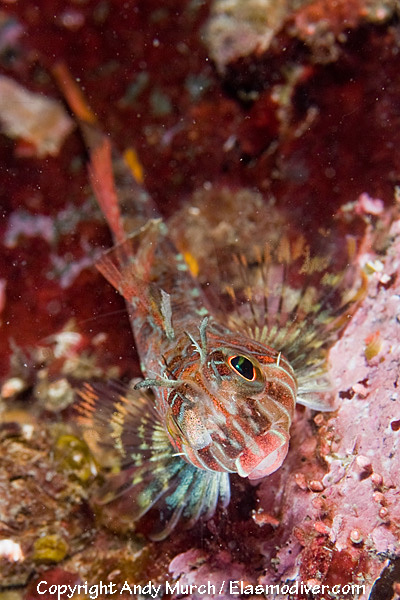 It can often be found on the underside of rocky ledges seemingly defying gravity. 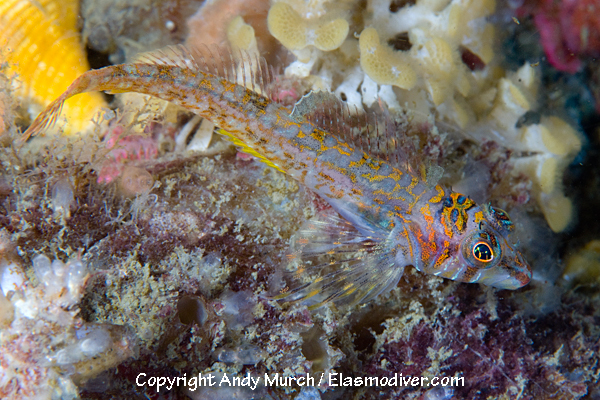 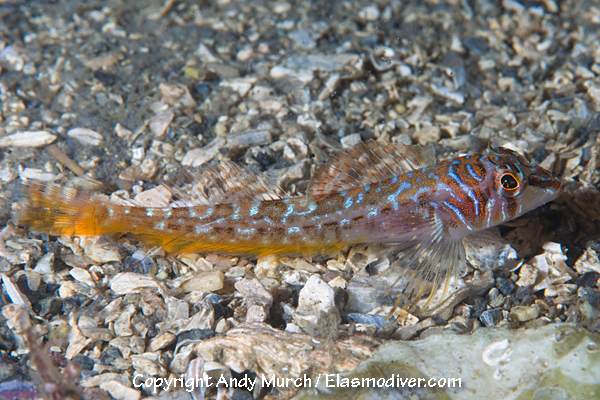 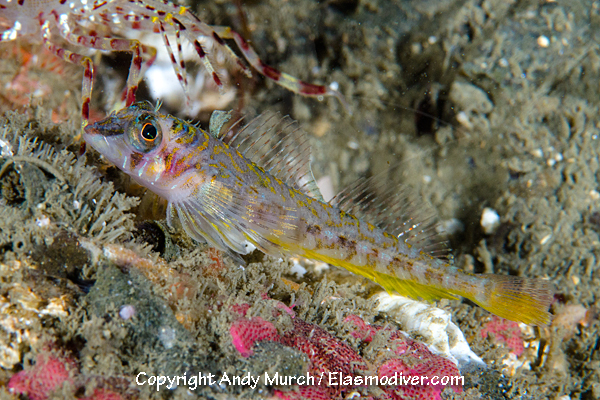 These longfin sculpin pictures are available for commercial licensing. 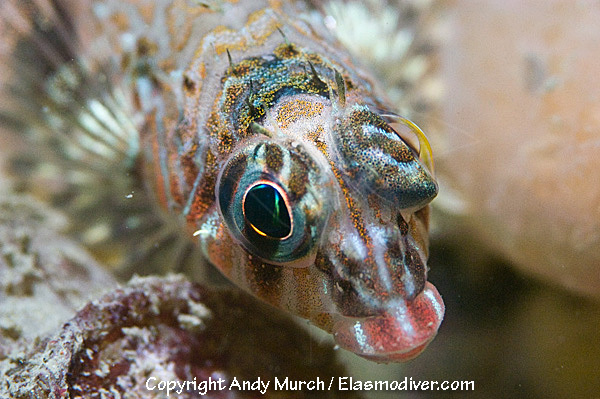 For further information regarding usage please e-mail Elasmodiver. 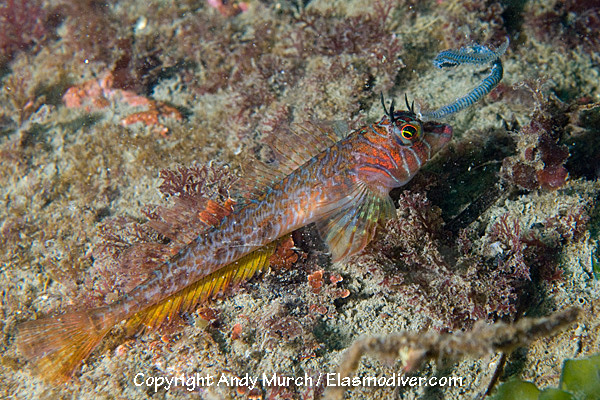 All of the images on elasmodiver.com are copyright protected. 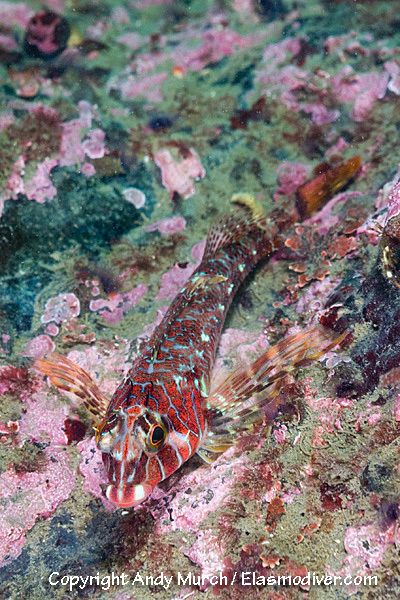 No unauthorized use of these longfin sculpin pictures is permitted. 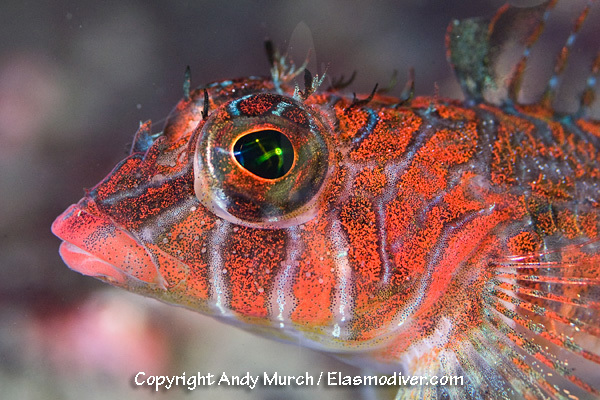 Please contact Elasmodiver for further information.